Your life and your smartphone are yours – not your wireless carrier’s. 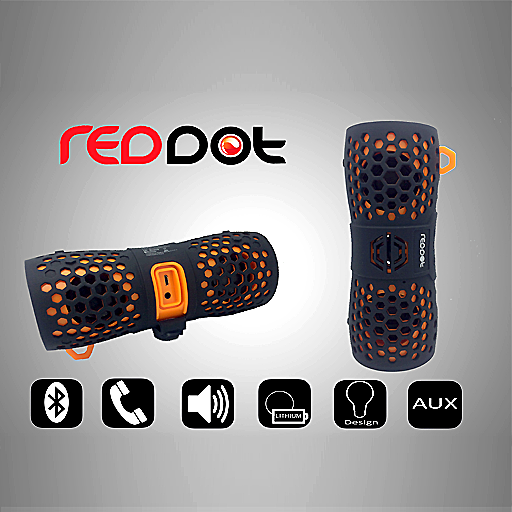 Stay flexible with RedDot® Mobile’s unlocked smartphones. Now you can travel from home to your out-of-state lake house or another country and choose the best network for your needs without feeling restricted. Our unlocked cell phones are more than smart– they’re sleek, innovative, dependable, and reasonably priced. The smart one is you! 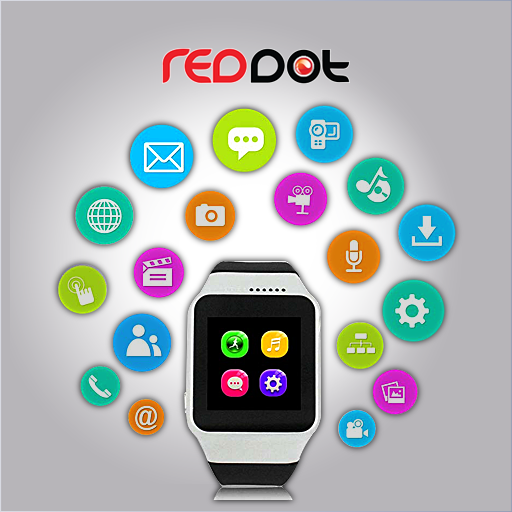 Compare RedDot Mobile’s specs to other smartphones. 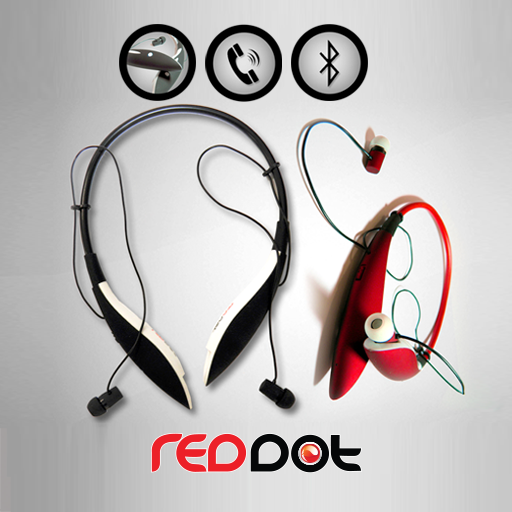 From processing to memory, sound, and camera features, you’ll be pleased with the craftsmanship and feel of your new RedDot Mobile phone. We’ve added extra layers of quality control through testing. 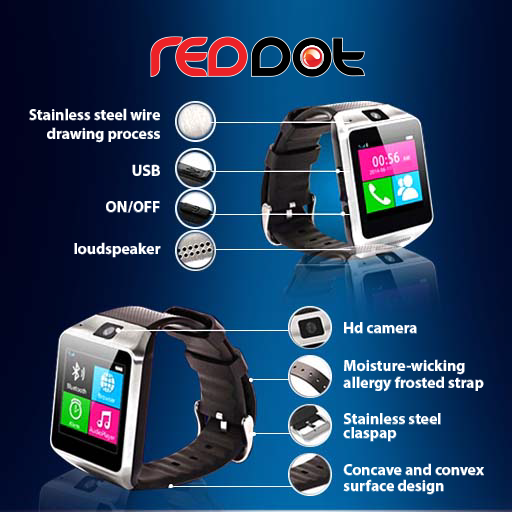 All RedDot mobile phones are FCC or CE certified. Are you ready to purchase brand new, unlocked smartphones? 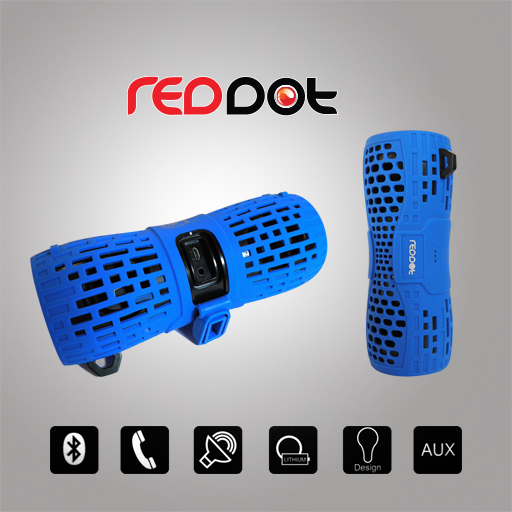 Contact RedDot Mobile today! 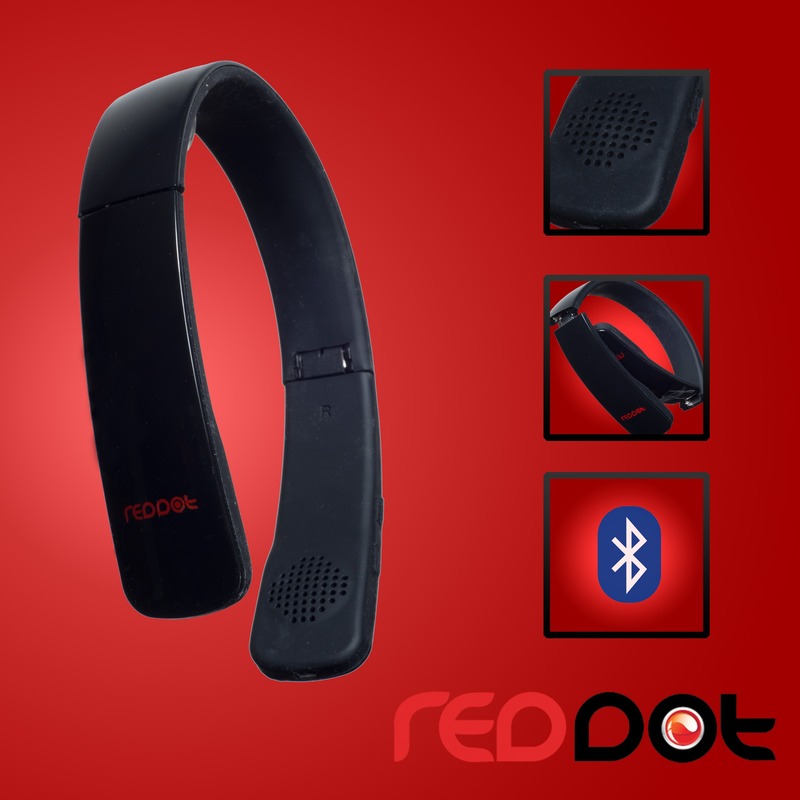 You’re in control with our Bluetooth® wireless headphones. Keep your hands on the wheel while you talk and then kick back and enjoy your favorite concert or game when you get home. 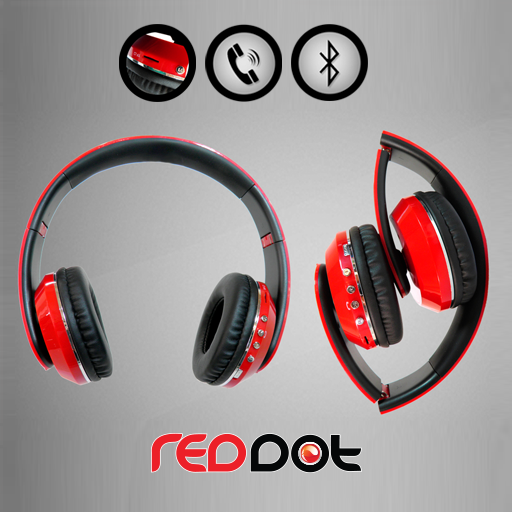 Appreciate each pitch and decibel with RedDot Mobile’s wireless headphones. Our selection of wired headphones are also competitively priced and built for soft comfort around ears during your audio experience. We’re making headlines in the cell phone industry daily! Peruse our company’s press releases to learn more about us. We’re happy to answer any additional questions you might have regarding our products and services. From our latest strategic partnerships to upcoming product launches, you’ll discover mobile phone news that you can use in your blog articles, newspaper articles, and videos. Contact us for additional expert quotes, opinions, and industry insights for your next story!